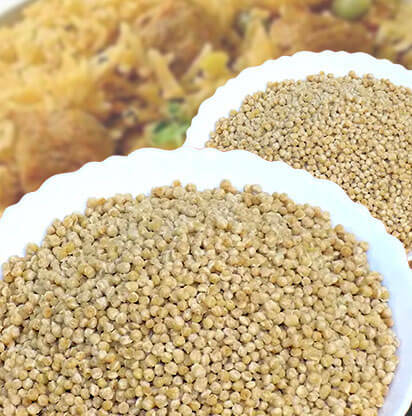 Soya Chunks | Soya Nuggets | Soya Bari is commonly referred to as Vegetarian Meat. It is prepared from defatted (DOC) Soya Flour. During the process, the protein in the flour undergoes structural changes and forms a fiber like network. When soaked in water, the texturized nuggets absorb the water and develop meat like and chewy characteristics hence it is refered as “Vegetarian Meat”. They are a rich source of protein. 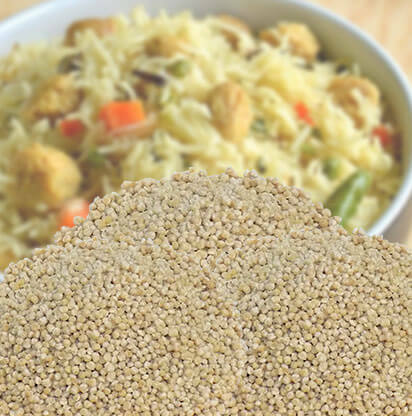 Among the vegetable proteins they contribute a maximum level of 50% protein. 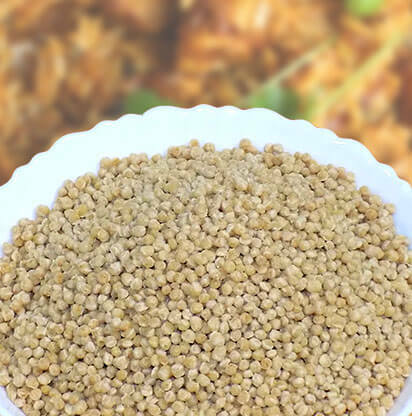 So they are commonly known as Textured Vegetable Protein (TVP), or Textured Soya Protein (TSP). As they are free from cholesterol they are also commonly used as Meat Substitutes. 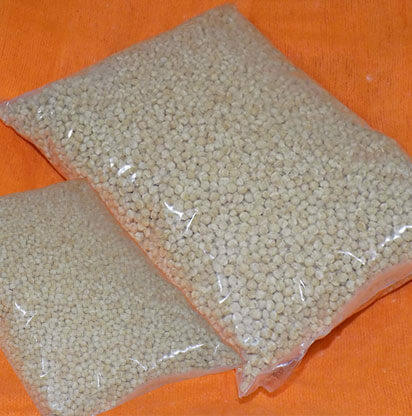 We supply Soya Chunks in India, Export Soya Chunks to other countries as well.